Forgive the clickbait headline, the forecast comes from Saxo Bank’s annual tongue-in-cheek “outrageous predictions” report – an exercise of provoking unlikely, but not impossible, events that may just play out in 2019. Australia’s property market got off relatively unscathed in the global financial crisis compared to other advanced economies, with the surge in house prices leading to a monstrous 373 per cent (adjusted for inflation) gain since 1961. But the debt-fuelled “Australian dream” is soon to end. 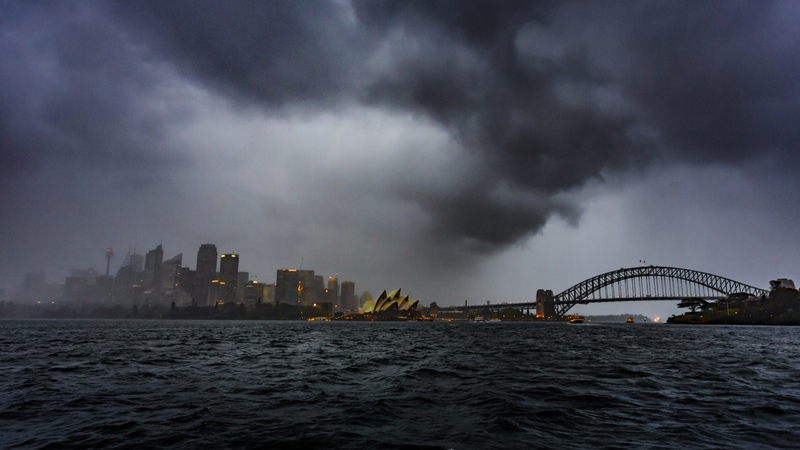 Saxo Bank’s outrageous predictions forecasts the curtain’s closing on Australia’s property binge in a “catastrophic” shutdown driven by plummeting credit growth. The report says that the confluence of dramatic restrictions in credit growth, oversupply, government filibusters and a slowdown in global growth cement the doom loop: causing a cataclysmic 50 per cent crash. 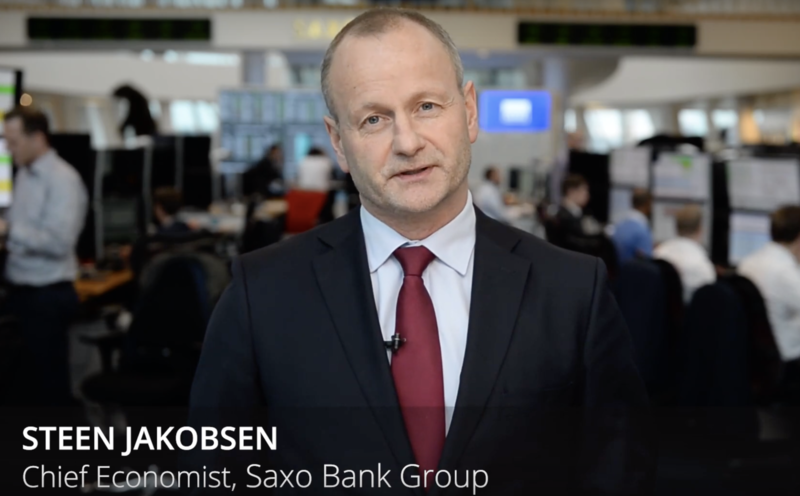 “The Australian’s call themselves the lucky ones,” Saxo Bank chief economist Steen Jakobsen said. Saxo Bank chief economist Steen Jakobsen says says that a tighter lending landscape combined with an uncertain global environment could close the curtains on Australia’s property binge. Other “outrageous” predictions in Saxo Bank’s report include Australia falling into its first recession in 27 years, with the government launching a “TARP down under” and nationalising the big four banks. Before you start burying gold in your large backyard, there’s no immediate cause for concern – the point of the report is solely to provoke debate. “[The point] is to expand our awareness of what might go wrong in 2019,” Jakobsen said.